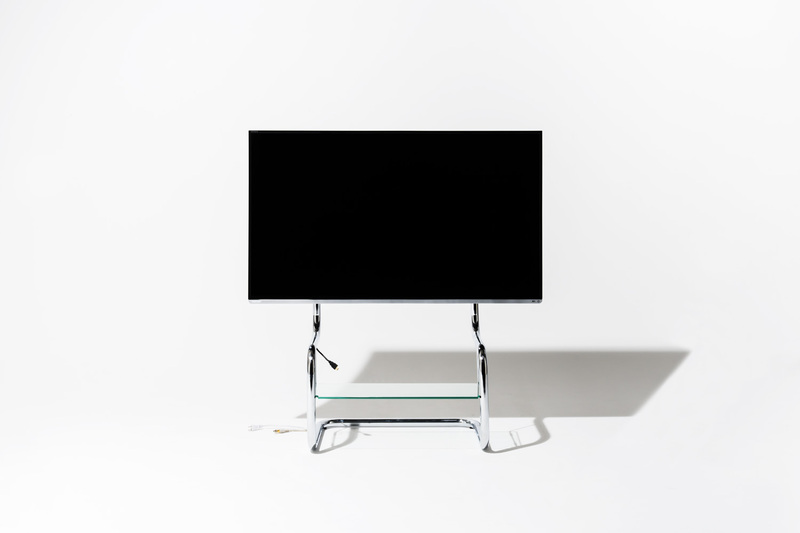 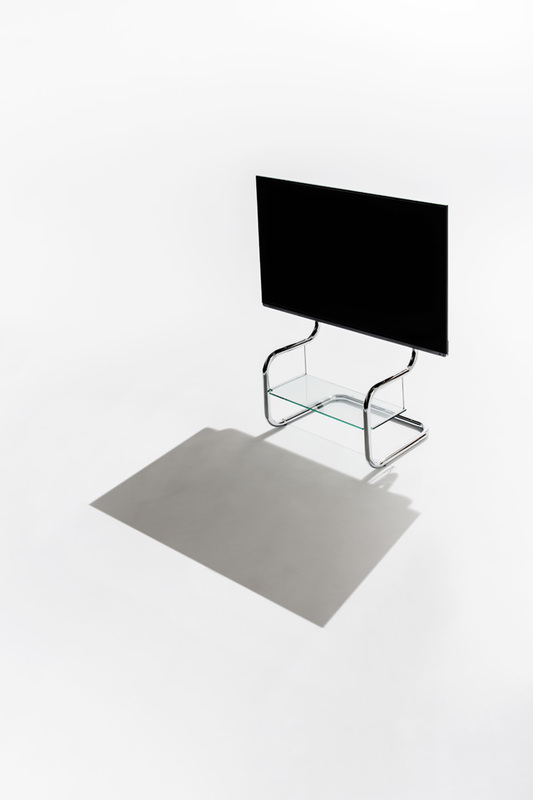 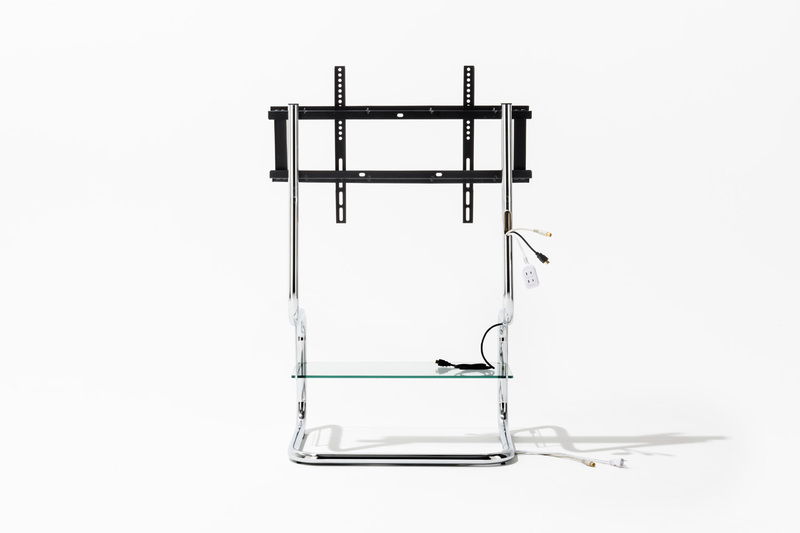 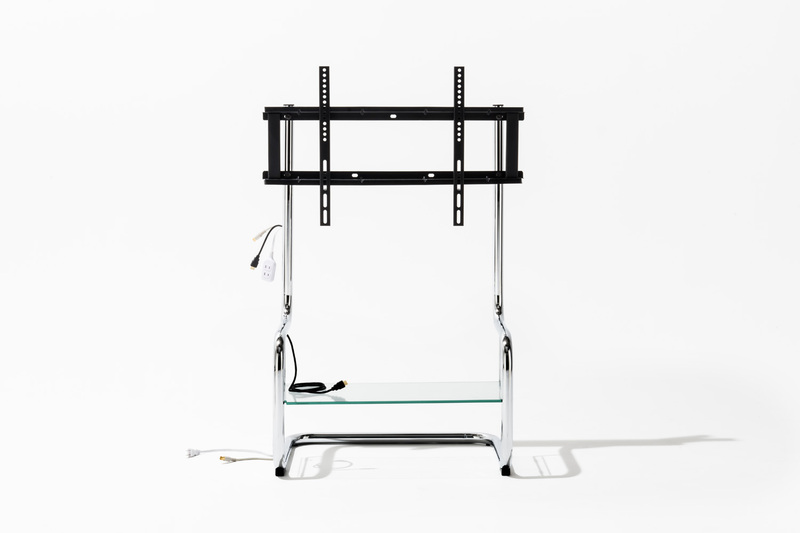 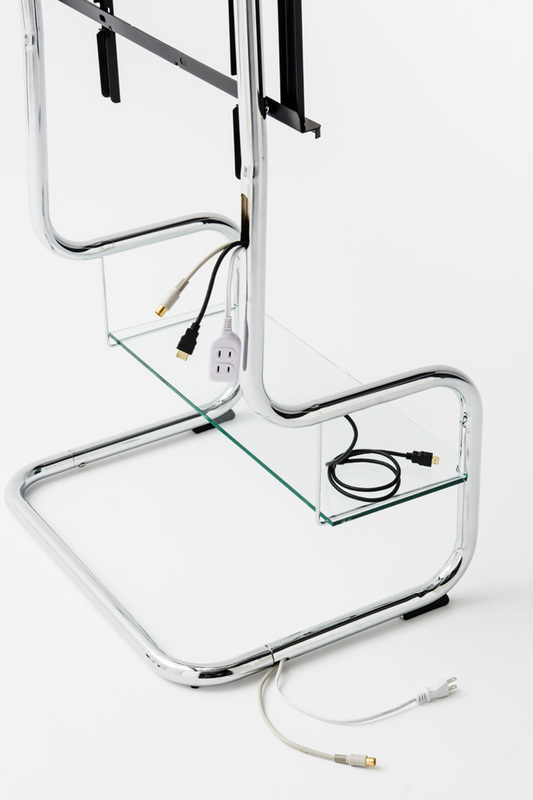 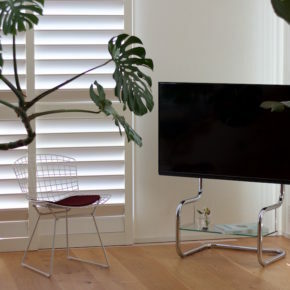 Inspired by Mies van der Rohe’s and Marcel Breuer’s modernist chairs, we created our FSM TV Stand to support the latest HD TV’s. 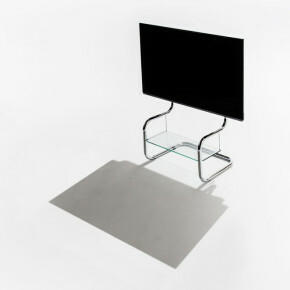 Its minimalist design complements any modern home. 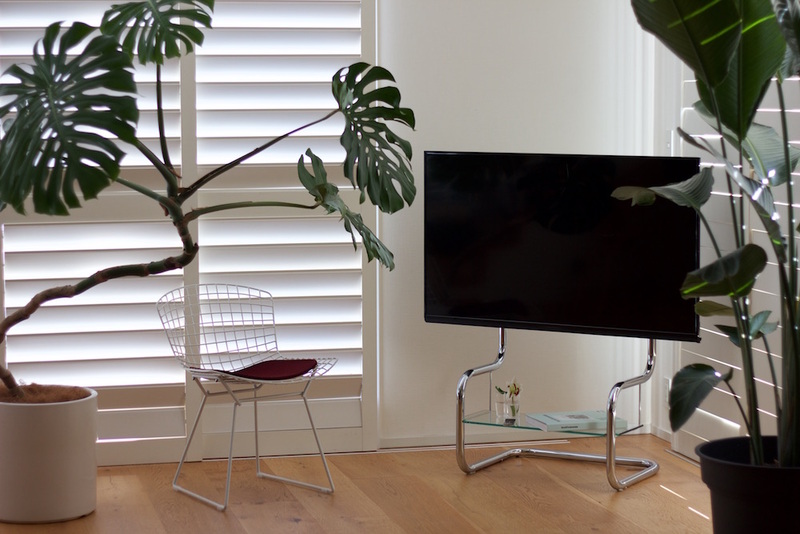 And its timeless style makes it an instant classic. 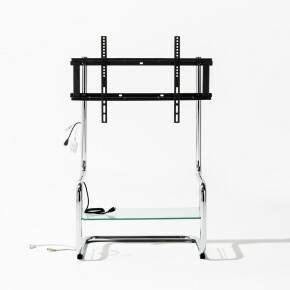 This iconic stand is based on a cantilever, a beam anchored only on one end. 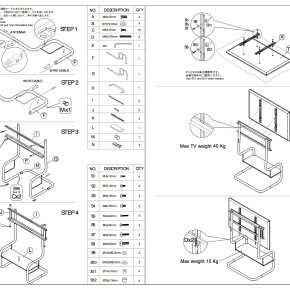 Its curving steel beam is not only elegant but also strong. 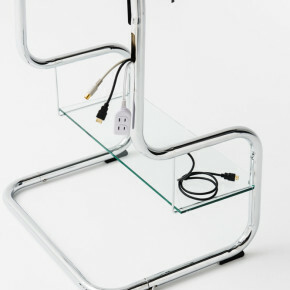 A glass shelf in its center holds the latest Blu-ray player or other media player. 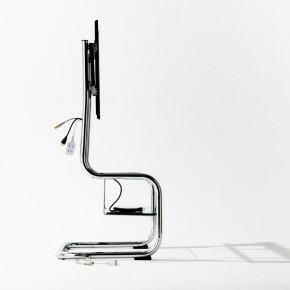 It also features internal cable routing to keep wires hidden. 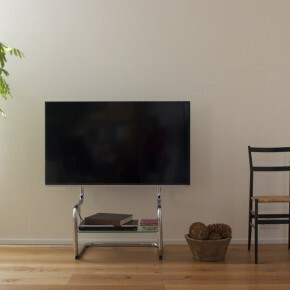 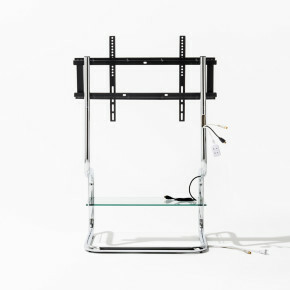 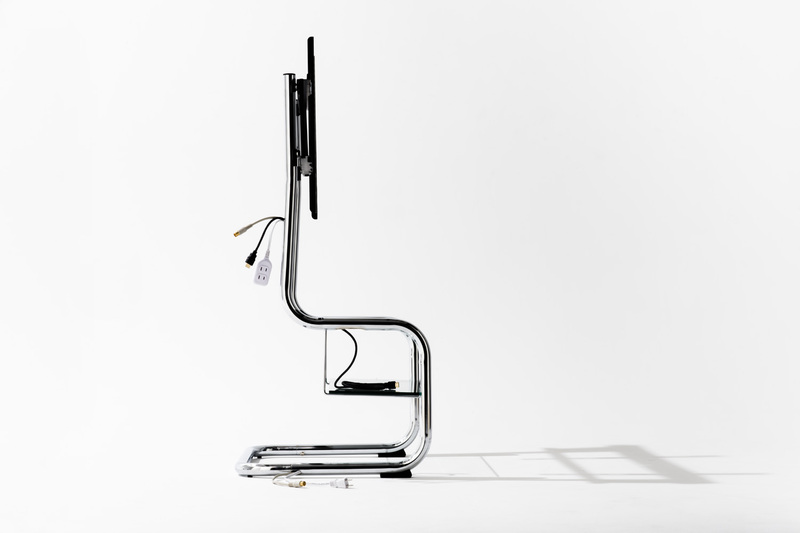 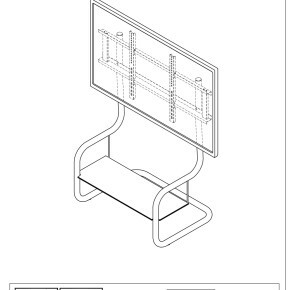 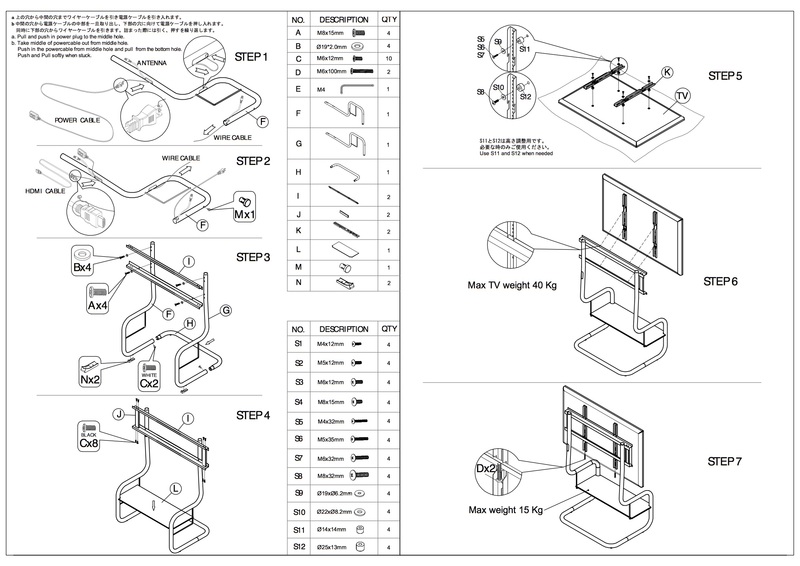 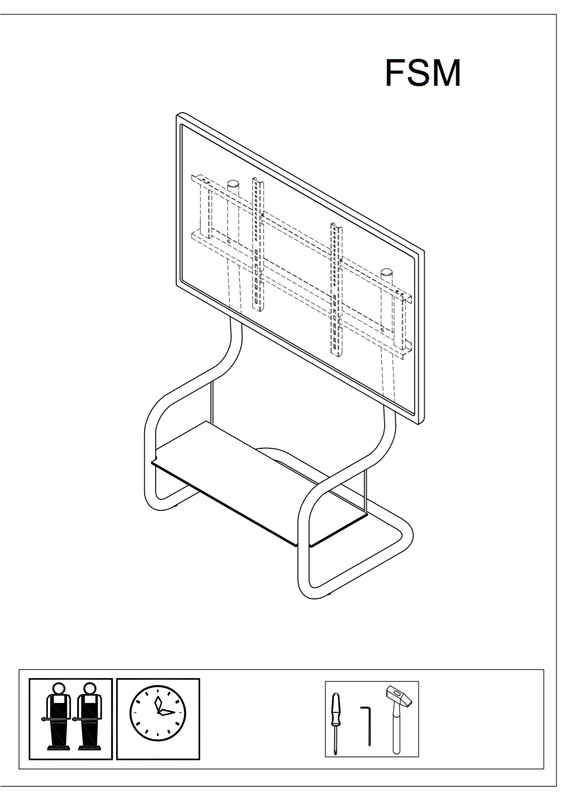 The FSM TV Stand. 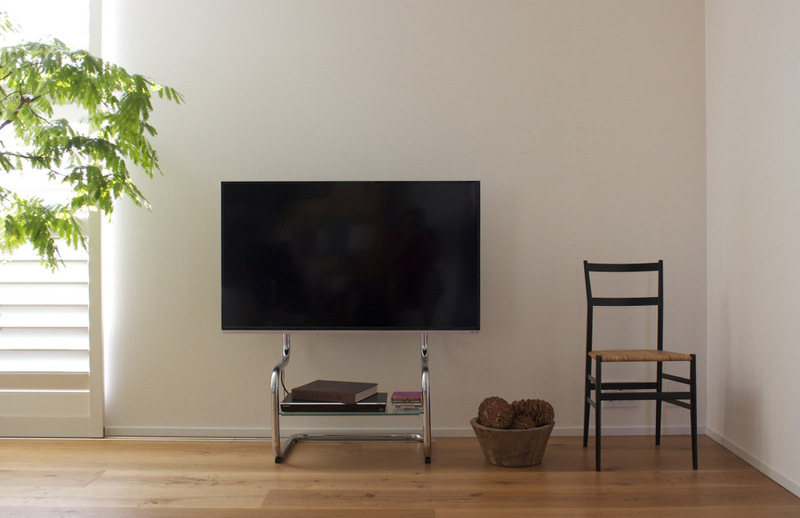 Clean, simple, and refined. 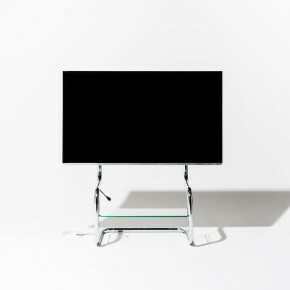 It captures the zeitgeist of both the modern era and our contemporary era.